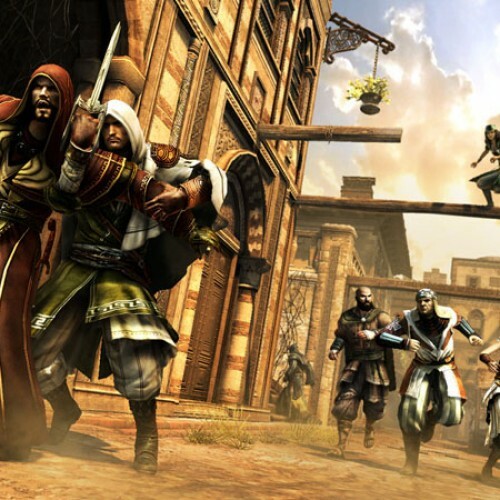 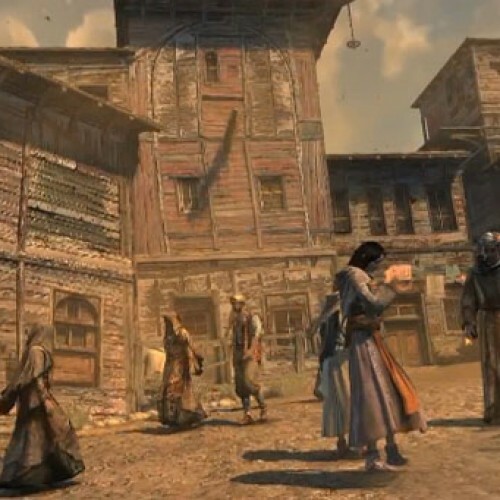 What’s It Like in Constantinople in Assassin’s Creed Revelations? 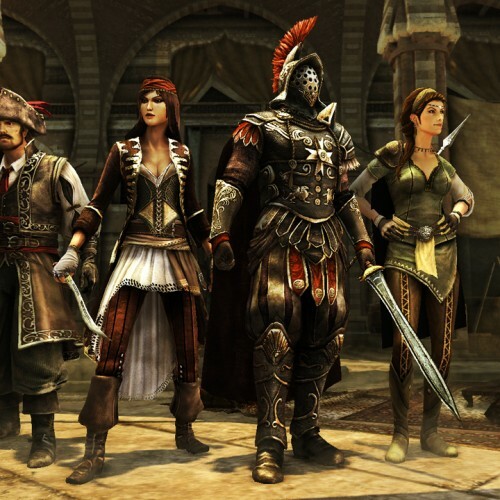 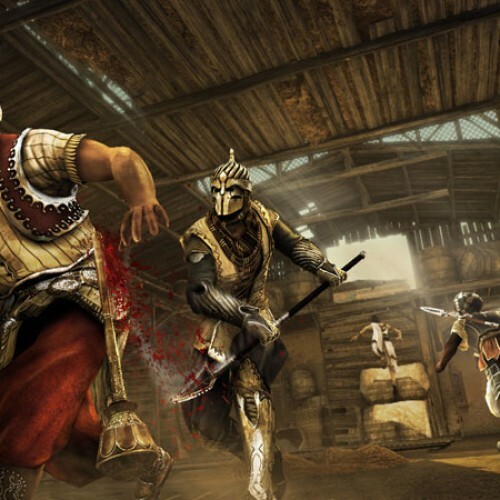 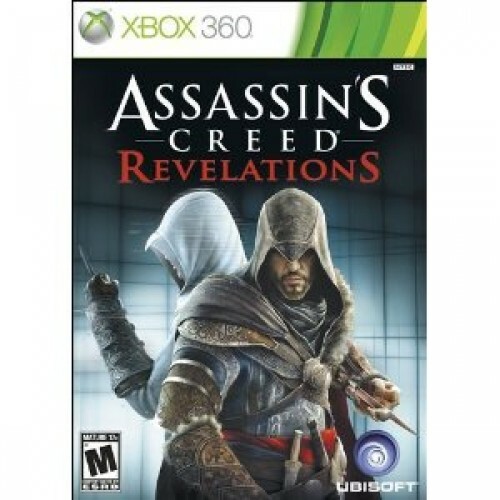 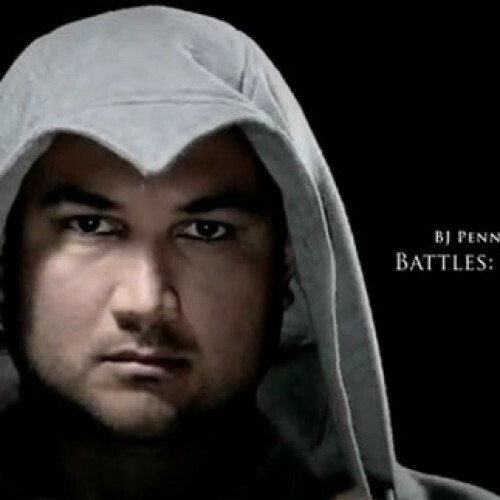 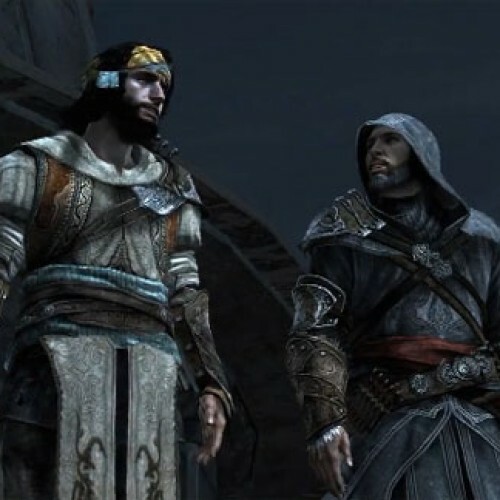 What’s Adrian Peterson, BJ Penn, and Derrick Rose Doing in Assassin’s Creed Revelations? 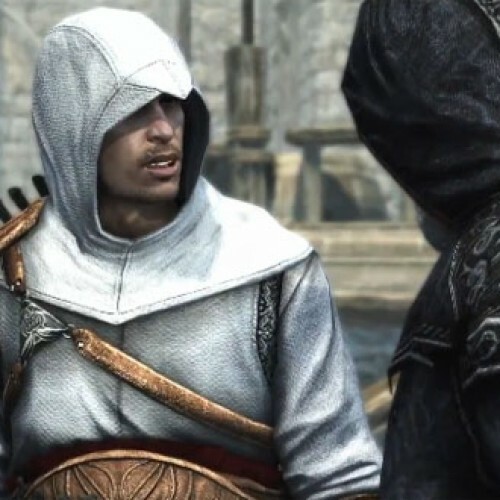 Tired of using the regular hidden blade when assassinating people in Assassin’s Creed? 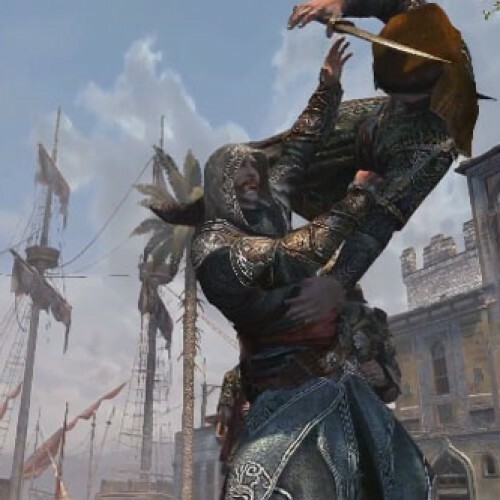 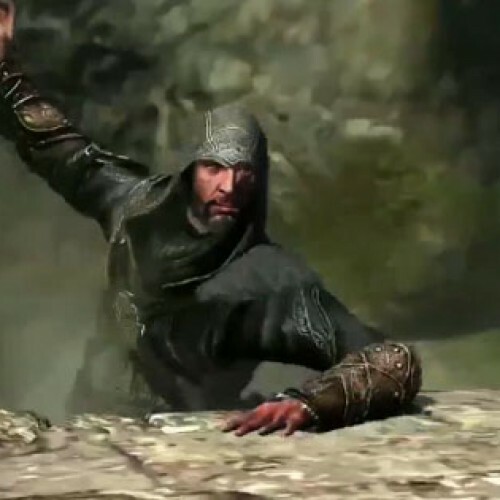 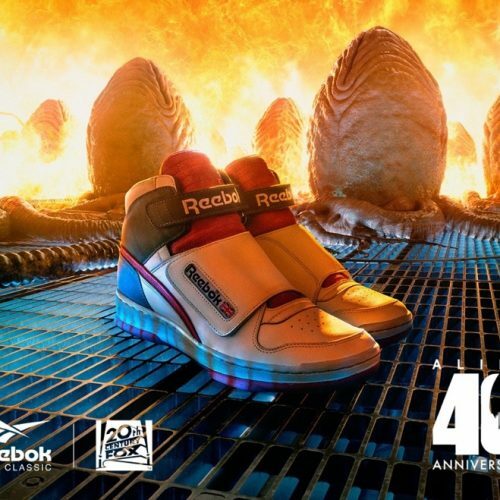 Well tire no more, because Assassin’s Creed Revelations will have a new weapon called the hook blade.